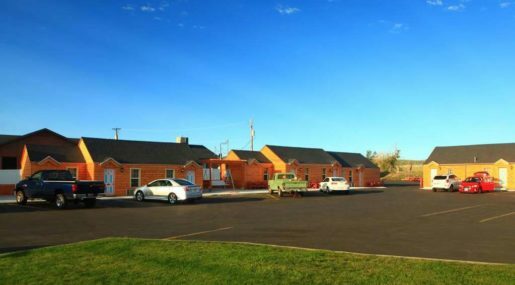 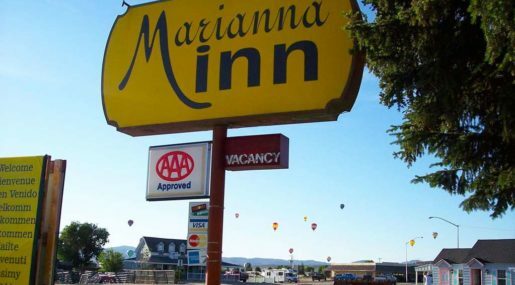 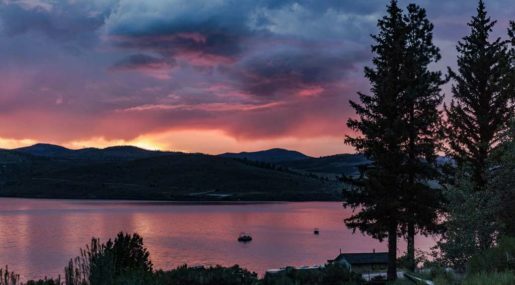 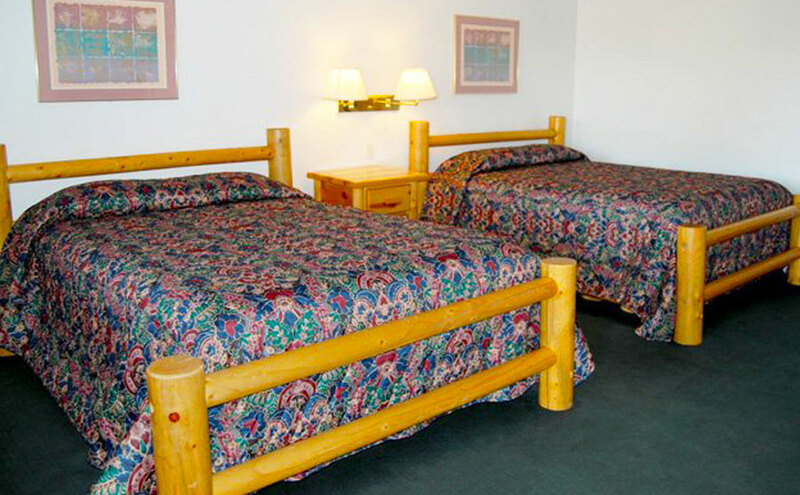 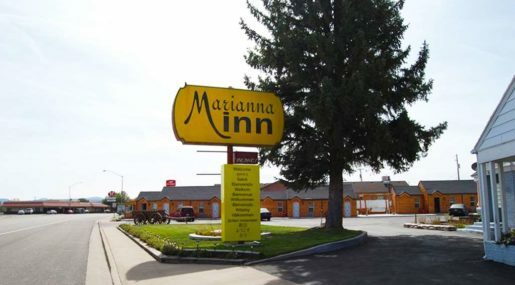 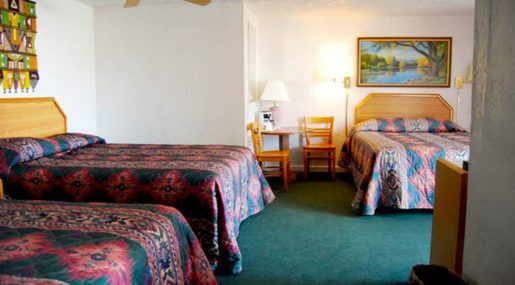 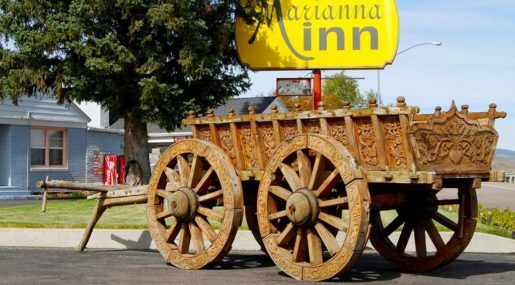 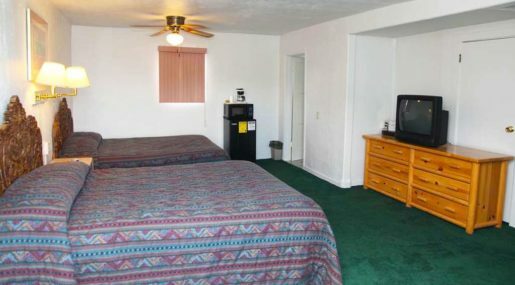 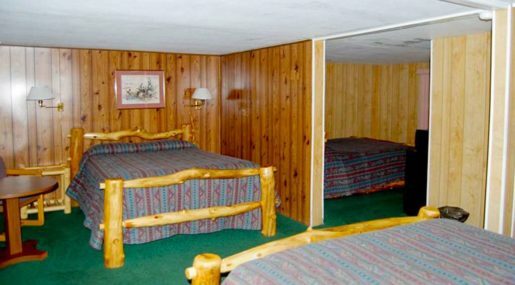 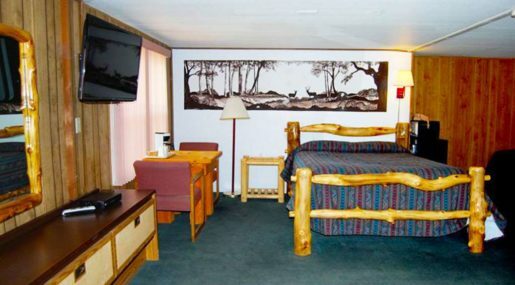 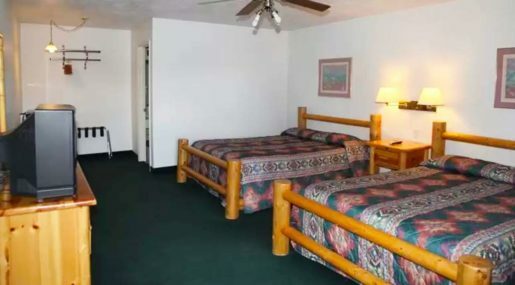 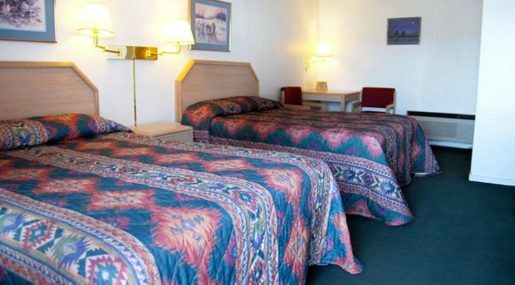 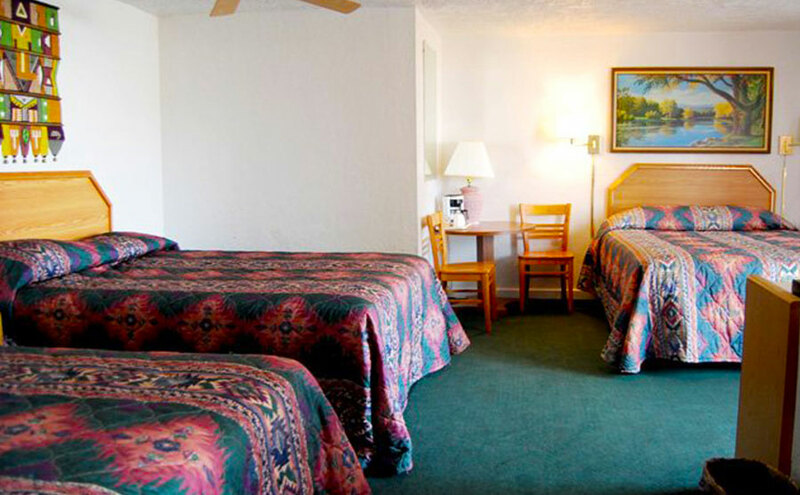 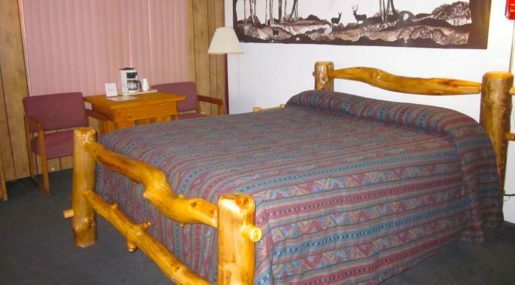 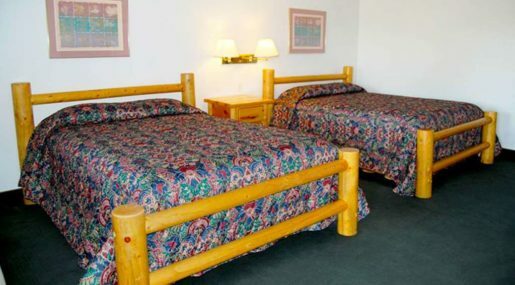 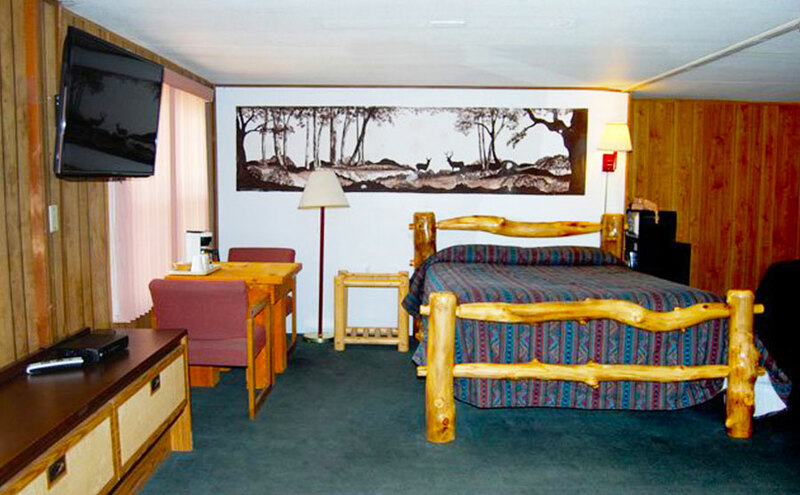 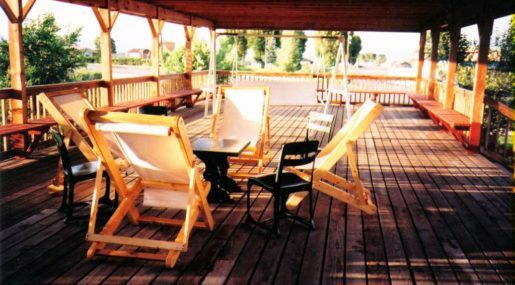 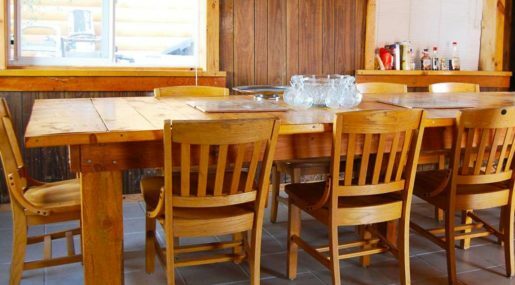 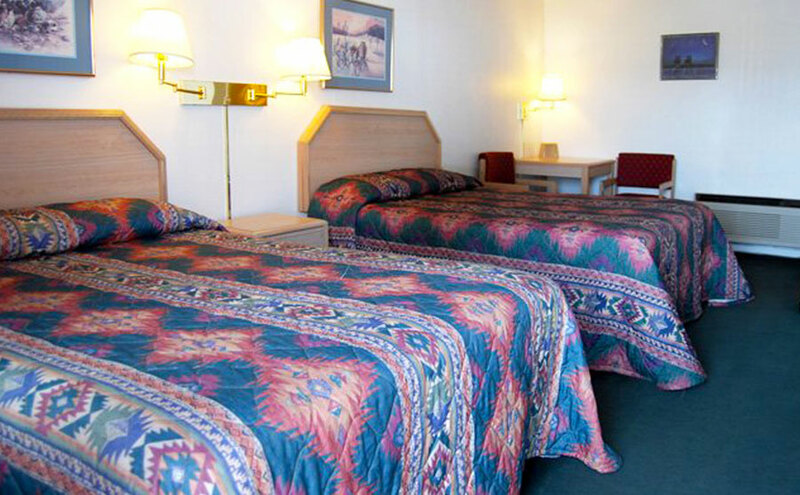 Located on Highway 89, these comfortable rooms are all you will need after a busy day of hiking, fishing and hunting. 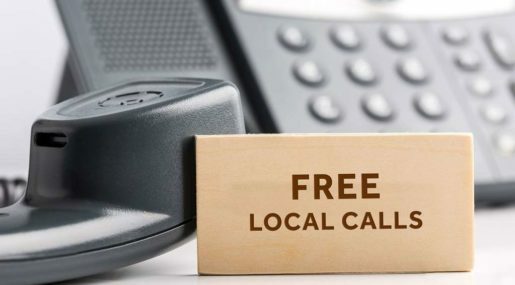 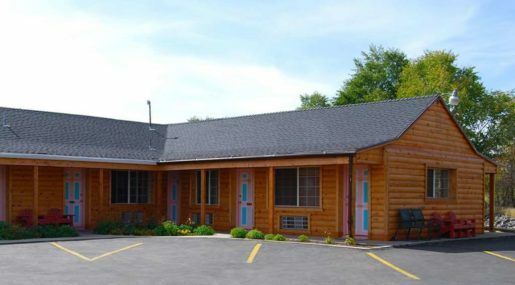 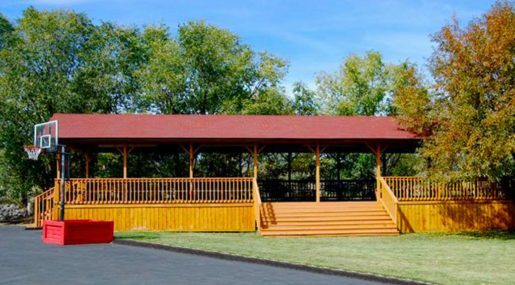 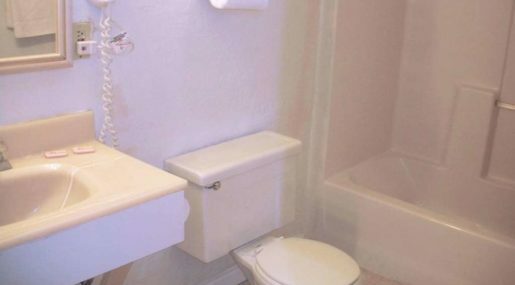 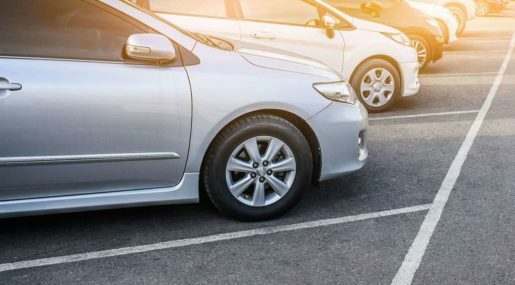 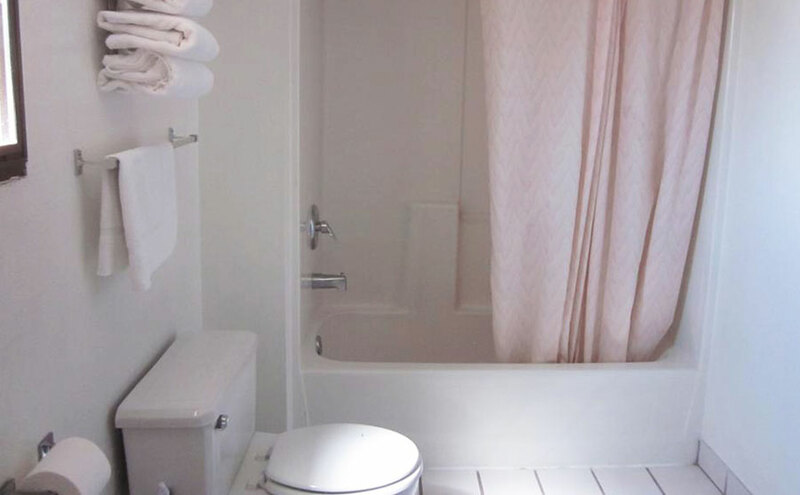 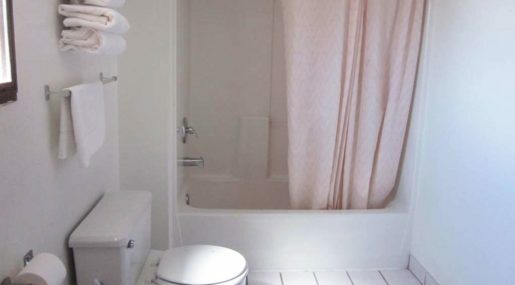 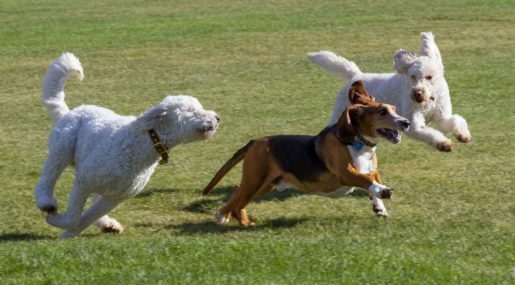 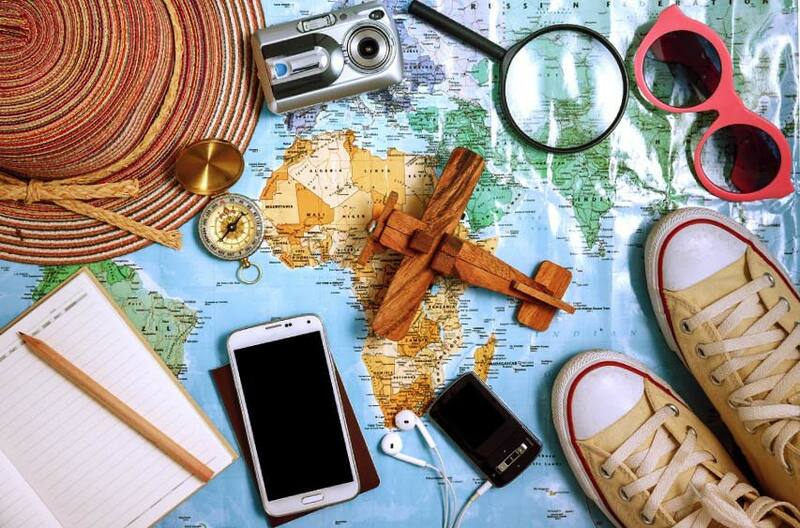 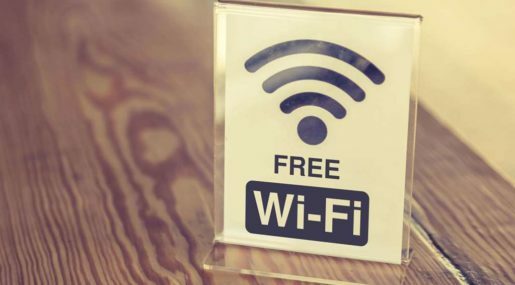 Rooms offer complimentary WiFi, cable TV and coffee makers, with parking for trucks and boats and a BBQ area also available. 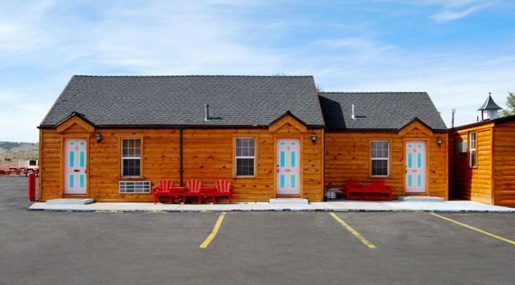 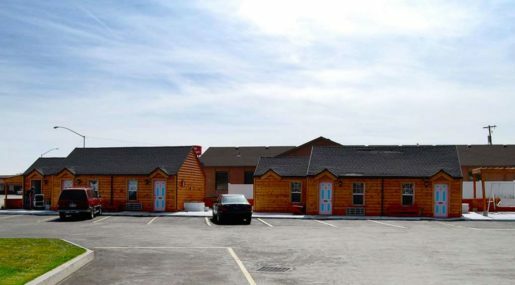 Bryce Canyon National Park is 23 miles from this Panguitch, Utah motel. 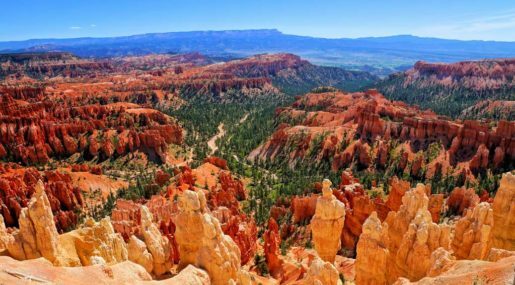 Cedar Breaks National Monument is 35 miles from the Panguitch Marianna Inn. 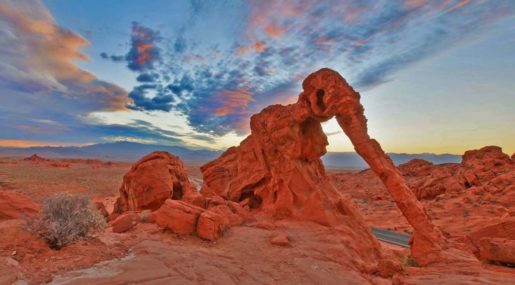 The Grand Staircase Escalante Monument is 29 miles from the motel.